Home • More Magic • What is the perfect age for children to meet Santa? Santa loves to meet children of all ages, but he does not recommend our trips for infants under 2 years of age for a few reasons: they will not be able to participate in all of the activities, may feel the cold more than older, more active children and may become overwhelmed by the elves and huskies. Although toddlers of 3-4 years generally love the excitement of it all, they will not be able to benefit from all of the activities, such as the mini skidoo. 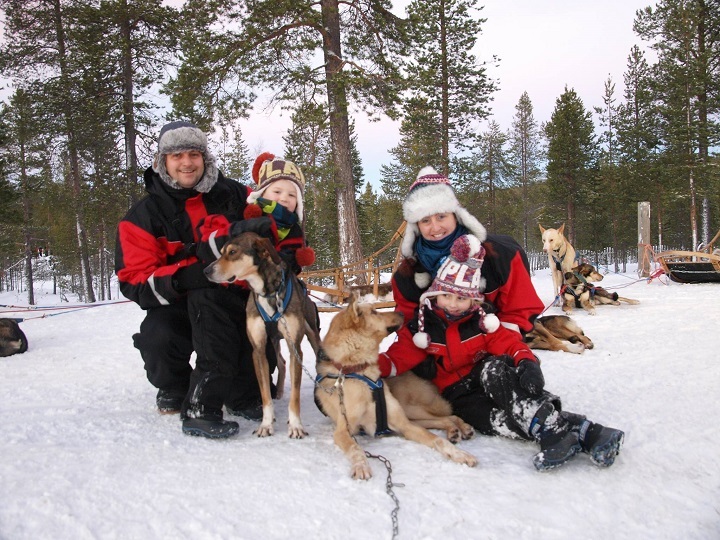 The activities are best suited to families with children aged 5+, as the children will be old enough to enjoy all of the activities - from husky sledding, reindeer sleigh rides and toboggan fun, to mini skidoo, snow hockey and ice fishing! 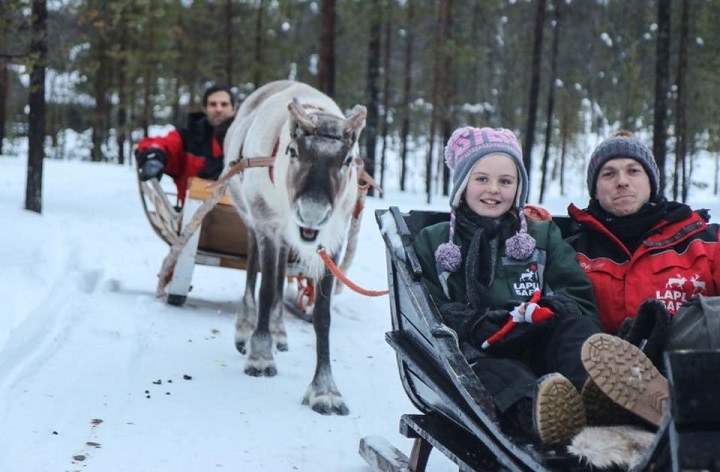 Additionally, children aged 5+ will be old enough to truly appreciate the magic of Santa's Lapland, making cherished memories, which they will talk about for years to come! 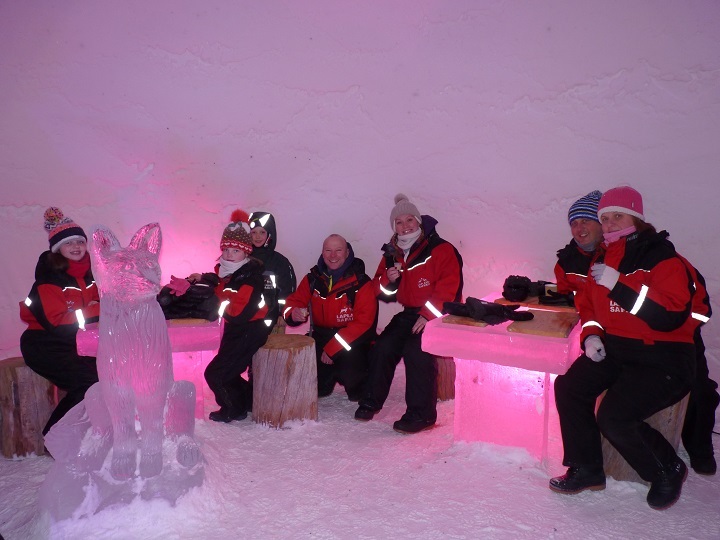 Click here to find out more about what's included in your magical Santa's Lapland experience!